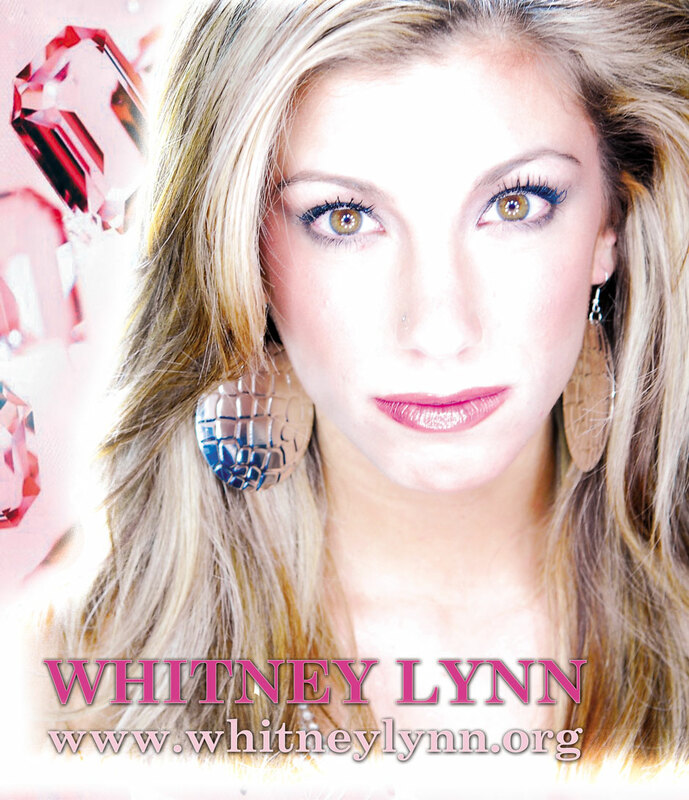 Whitney Lynn, Recording artist and Actress has performed alongside Donnie McClurkin, Karen Wheaton, and opened for Shelia Raye Charles. She has hosted and performed at Disney's Night of Joy, and currently has her own show "" Ignite your Light "" at TBN'S Holy Land Experience under the direction of Ms. Jan Crouch. The artist has received an IAAPA nomination for ""Best Female Performer, has appeared on television, has radio play in several states, and has recorded with Grammy award winning Producer, Dru Castro. 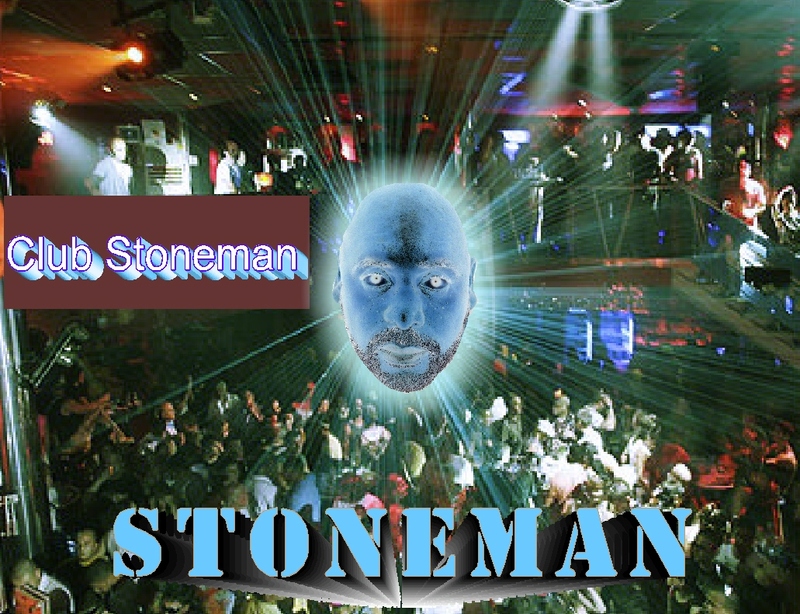 Love the music and the spirit behind it. You have an outstanding voice! Much Respect! IAC Your song 'Thank You For The Rain' has just been added to KIAC Hitline station! IAC Your song 'Thank You For The Rain' has just been added to R&B/Soul station! IAC Your song 'Thank You For The Rain' has just been added to Christian/Spiritual station! IAC Your song 'Sweet Symphony' has just been added to Pop station! IAC Your song 'Sweet Symphony' has just been added to Christian/Spiritual station! IAC Your song 'Thank You For The Rain' has just been added to New Discoveries Sampler station! IAC Your song 'Sweet Symphony' has just been added to Nice Vocals station! 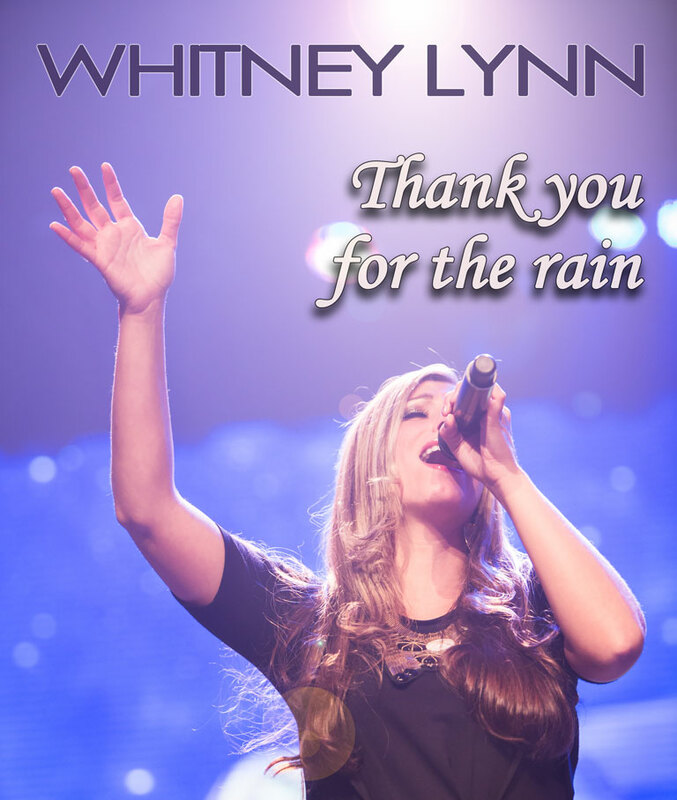 IAC Your song 'Thank You For The Rain' has just been added to Songs - to listen to station! IAC Your song 'Sweet Symphony' has just been added to Recent Uploads Sampler station! IAC Your song 'Thank You For The Rain' has just been added to Extra! station! 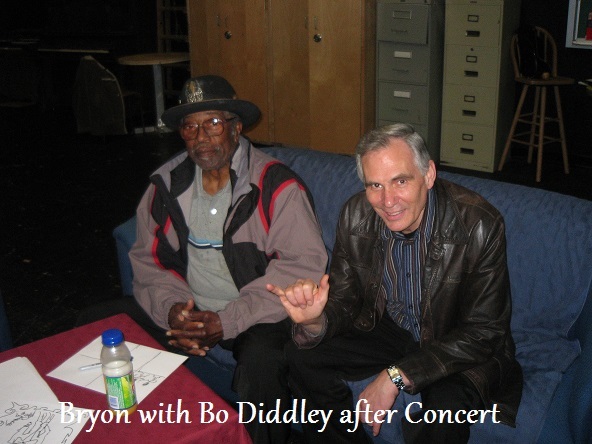 IAC Your song 'Thank You For The Rain' has just been added to Big Up station! IAC Your song 'Thank You For The Rain' has just been added to songs for strange days station! IAC Your song 'Thank You For The Rain' has just been added to Diane's Place station! IAC Your song 'Thank You For The Rain' has just been added to Hood Tales station! IMP Your song 'Thank You For The Rain' has just been added to 2015 Golden Kayak Nominees! station! IMP Your song 'Thank You For The Rain' has just been added to Storm station!